Get a white label solution, show your own identity with logo & name of your company and start your own bulk SMS business. Resellers can expand their business by adding one more wing to it. 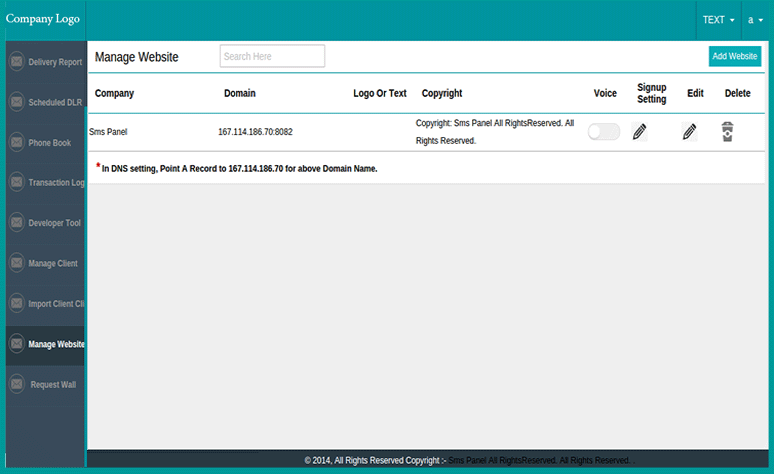 Our SMPP SMS reseller panel comes with our friendly interface! 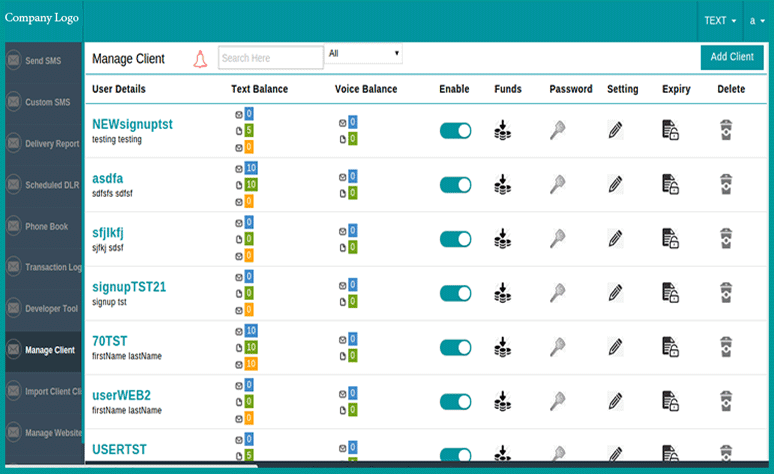 Get a complete view of clients activity including tracking, add fund, managing routes, edit profile, account configurations, enable/disable client's account and more. 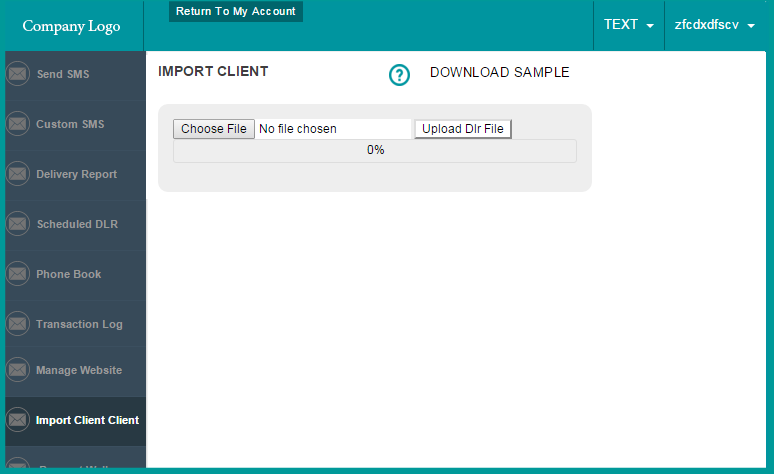 Make the high utilisation of reseller panel, we are offering a simple way to upload your multiple clients on a panel. Upload your database on the panel from the existing system and make additional profit from bulk SMS services. Don't tell users about your SMS provider. We have an option for all our resellers to manage their own branding website on white label reseller panel. Create your own domain, logo, company name which represents your brand or company in the eyes of your clients.